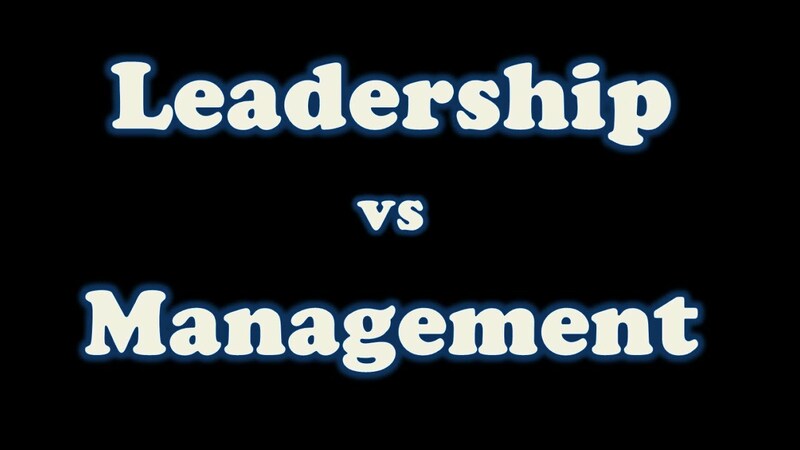 In this article we will discuss about Difference between Leadership and Management with its comparison. Leadership is a process, which provides direction to the people and influences them for the achievement of specific goal. It is also an activity in which one person leads another for working effectively and efficiently. According to Koontz and O’Donnell, “Management is establishing an effective environment for people operating in formal organizational group”. 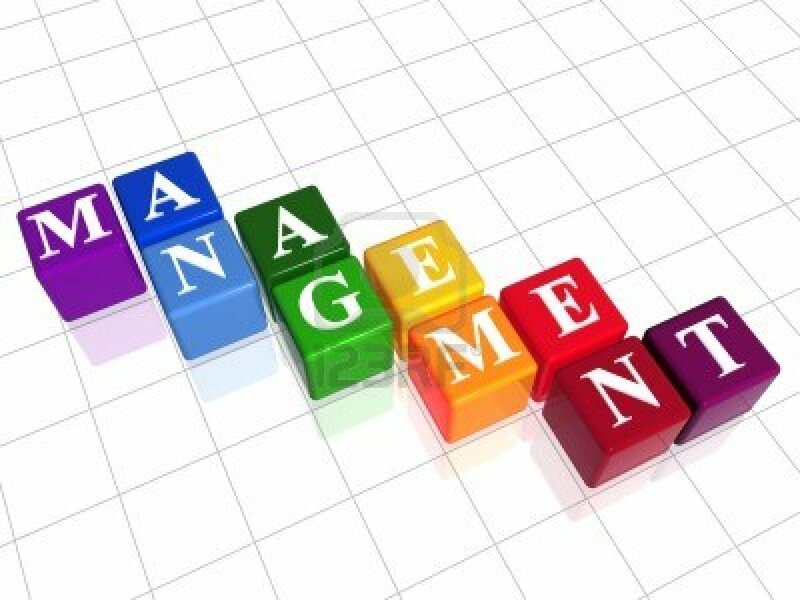 According to F.W.Taylor, ” Management is the coordination of all resources through the process of planning, organizing,directing, and controlling in order to attain stated objectives”. Meaning Leadership is a process, which provides direction to the people and influences them for the achievement of specific goal. It is also an activity in which one person leads another for working effectively and efficiently. Management is a process of an organization in which things has been done in proper manner with the objective of achieving organizational goal. So we will discuss Difference between Leadership and Management with its comparison for any query comment below.